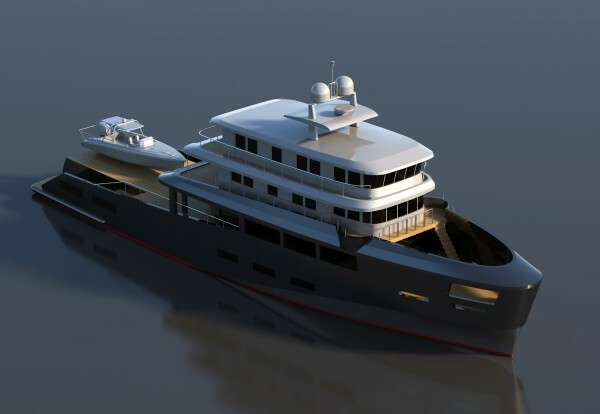 Following the announcement of a new 42m construction project, Cantieri delle Marche (CdM) has made the decision to expand into the custom market. 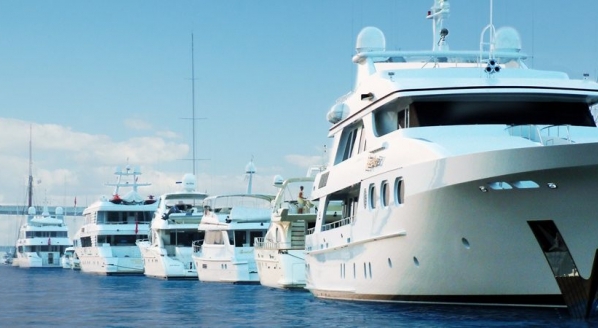 Fundamentally a semi-custom builder, the Italian shipyard is best known for its steel explorer yachts from 24 to 42m. 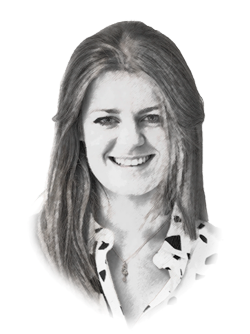 However, having identified additional demand outside the confines of these two ranges, it would be wrong for the growing shipyard not to take advantage of its situation and enter the custom market. 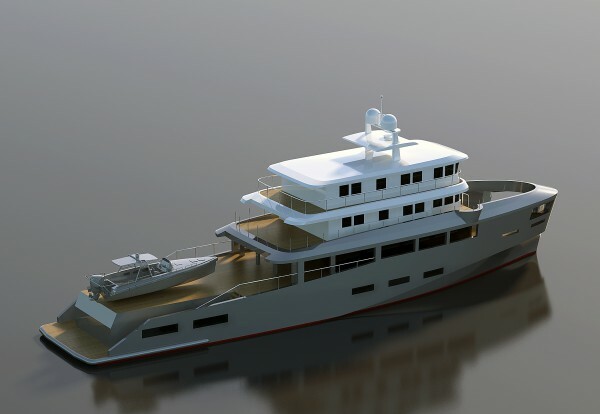 In 2016, CdM announced that it had joined forces with Swiss company Floating Life for the development of ‘Series-K’ – an explorer range that has been developed in collaboration with Studio Sculli; with Sculli responsible for the design and Studio Hydrotec for the naval architecture. 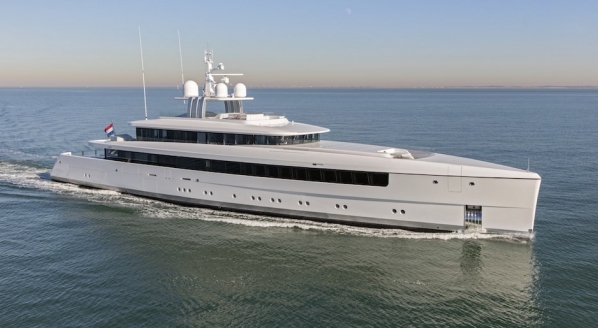 The new 42m construction project is part of this range by Floating Life and the first project from the newly launched side of the business called the CdM One-Off Unit. According to the shipyard, M/Y K42, as it’s currently known, has been followed closely in person by the president of the shipyard, Gabriele Virgili and is on track for delivery at the end of 2018. Driven entirely by its customers, the shipyard states that CdM One-Off Unit ‘will ensure that [new projects] will reflect and are constant with the DNA of CdM’. The One-Off Unit plans to develop, implement and deliver only one project every 18 to 24 months by a dedicated team that will be specifically created for such projects. 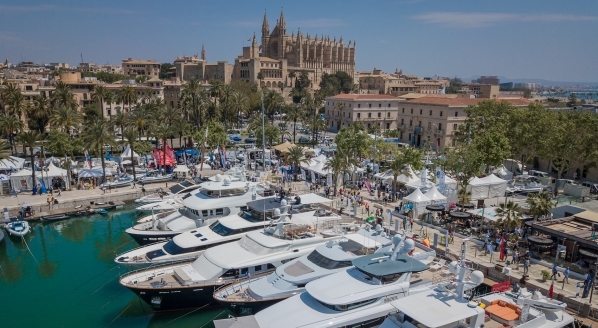 There are a number of factors that support this significant decision, the most profound being that during the course of the last six years of yacht building, CdM has grown relationships with owners, designers and design engineers across the globe, all of whom have their own unique styles and influences that are close to those of the shipyard, but don’t necessarily fall within the two ranges. Consequently, CdM has decided to address a small number of well-identified projects, which remain consistent with its mission. 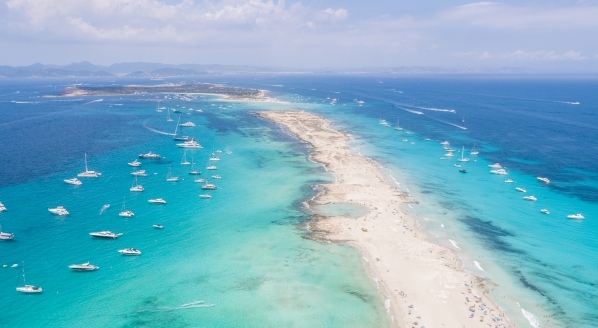 “We have been focusing on our two ranges for the last six years, consolidating the process and quality to the highest standards, we now feel that we can afford to manage a separate business unit,” concludes Buonpensiere. 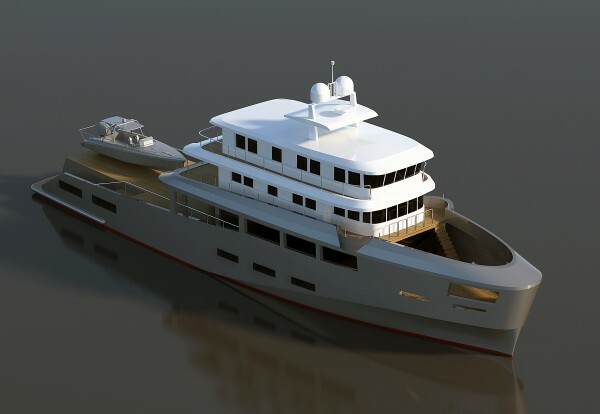 The CdM One-Off Unit is already working on a new project for the delivery of an additional custom explorer yacht, scheduled for delivery in 2019.